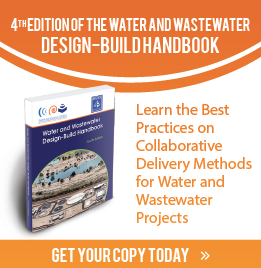 The fixed-price design-build delivery method allows owners of water infrastructure to select design-builders that best fit the project budget, scope, and schedule requirements. With a good understanding of their overall project objectives, budget, and schedule requirements in the procurement process, owners can achieve great success using fixed-price design-build. The first step in ensuring success is to foster competition among the selected short list of proposers, not only for each proposed design’s technical merits, but also for its scope, schedule, and cost. Although the parameters for scope, schedule, and cost are important components, design-builders should be encouraged to also incorporate innovation into their proposals. Using more performance-based requirements encourages greater innovation, which results in more diverse solutions to better distinguish among proposers. Once a selection is made, the design-builder and owner can truly collaborate through an open dialog to affirm the treatment processes, design, scope, cost and schedule priorities. Fixed-price design-build delivers projects focused on the owner’s scope and cost priorities, resulting in accelerated schedule milestones and a finished project that best meets the owner’s needs over the long term. 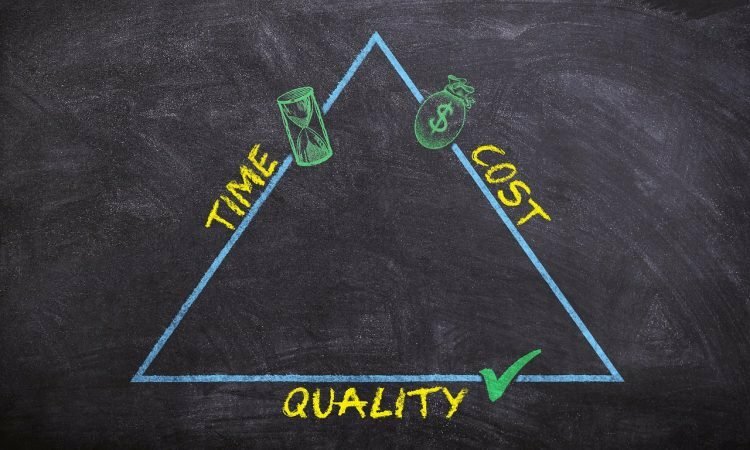 The design presented as part of a proposal often turns out not to be the most cost- and schedule-efficient solution; many times the finished project bears little or no resemblance to the proposal’s design, cost, and schedule. This flexibility, which is a key advantage of design-build, should be incorporated into the owner’s procurement process at every opportunity, as it is what sets design-build apart from traditional design-bid-build. Topics: Design-Build, Fixed-Price Design-Build, Goodwin Brothers.